Hello, welcome again to another session of our word press Tutorial. We have seen how to install and Uninstall word press. What makes hostgator an interesting web hosting compnay is the feature that allows you to host multiple domains (Add on domains ) in your webhosting account. Today,we will see how we can get a domain name hosted in a hosting account on hostagator. These are my two favorite companies when it comes to the website business. I buy domain names on godday and host them on hostgator. It is always good to do so for your own security. Well let us get to the focus of this post with the steps you are going to discover below. 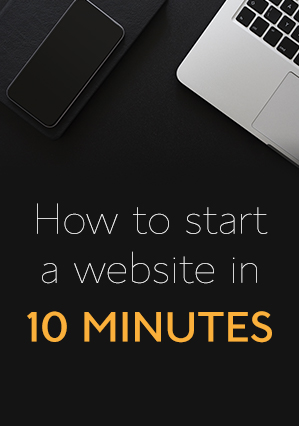 Step#1: Login into your Goddady account and Selecet the domain name you want to point to hostagator. Note that the screen shot correspond to Goddady website in 2016. Huray!! You have successfully pointed your Godaddy domain to Hostgator. The next issue will be making use of your domain name . 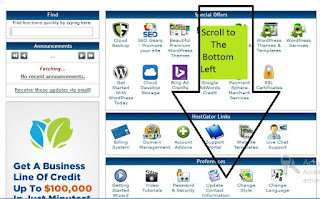 There are several ways to get a websited designed. The talk of the day today is building with wordpress. It your turn now. what do you have to say? 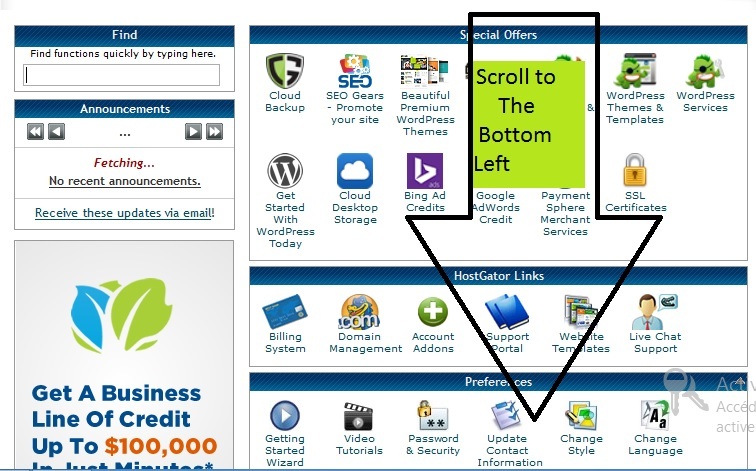 I have followed your tips which will be explain in your blog but i have doubt that how to add because Hostgator and Godaddy both are different kind of hosting company.